COPENHAGEN, Denmark – Sweden’s left-leaning government instituted a military draft for both men and women Thursday because of what its defense minister called a deteriorating security environment in Europe and around Sweden. Under the plan approved Thursday, at least 4,000 18-year-olds could be called up each year. 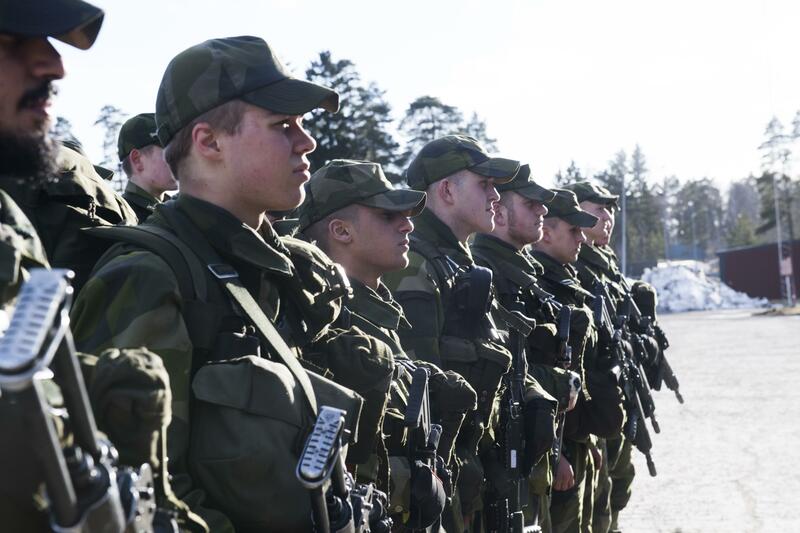 Swedes will still be able to volunteer for military service. Conscription was introduced in Sweden in 1901, but had gradually wound down and was formally canceled 109 years later. During the Cold War era, nearly 85 percent of Swedish men were drafted into the army due to the nearby threat of the Soviet Union. The average term of service was around 11 months. Published: March 2, 2017, 11:09 p.m.